The Deepest Cut examines multiple versions of the same film, how they differ, how they happened, and whether there's a clear choice to be made between them. Which version of James Cameron’s The Abyss is better? Our new feature digs into multiple version of the same film. 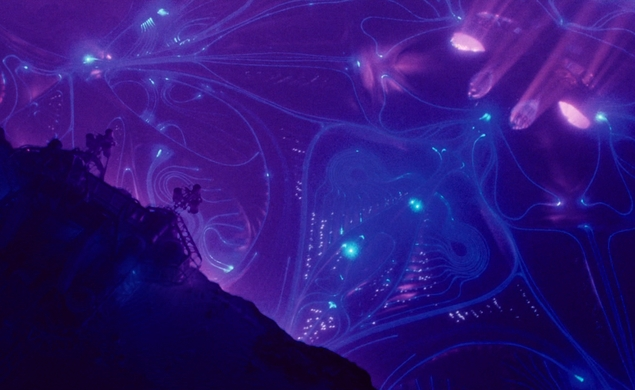 First up: James Cameron’s The Abyss, an ambitious underwater adventure that attempted to do for the seas what 2001: A Space Odyssey did for outer space.